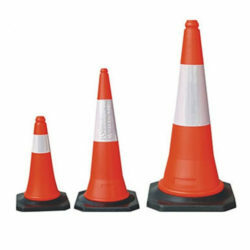 750MM (30”) Road Cones with base weight and reflective sleeves. Compliant with current legislation. 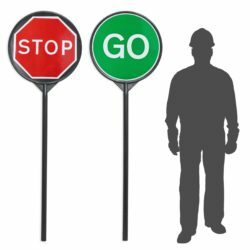 Manual Stop & Go Boards compliant with current legislation.